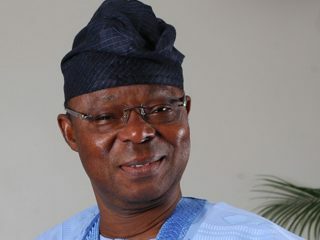 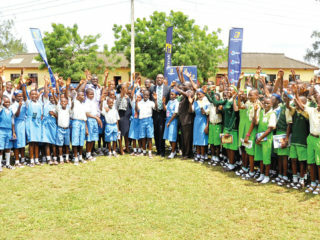 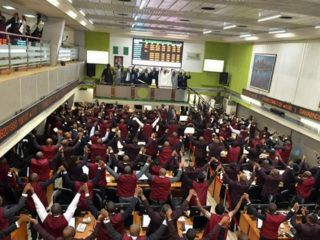 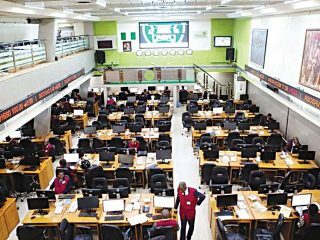 Bargain hunting embarked by investors on highly capitalised stocks, pushed transactions on the Nigerian Stock Exchange in an upbeat yesterday, causing market capitalisation to rise further by N83 billion. 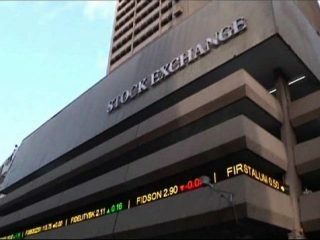 After three years of establishment, the seven listed companies constituting the Nigerian Stock Exchange (NSE) Premium Board Index raised activities on the platform with a 48.53 per cent gain. 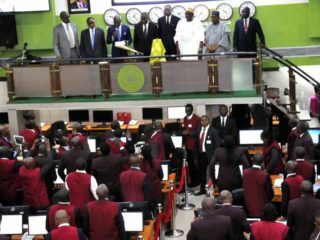 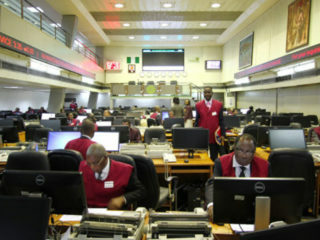 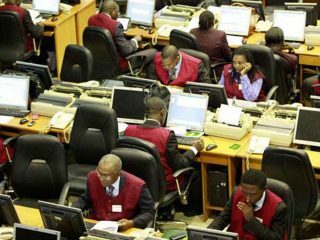 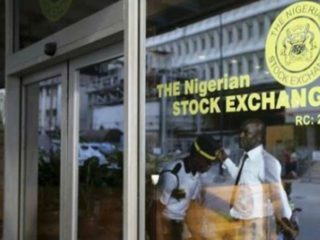 Transactions on the floor of the Nigerian Stock Exchange (NSE), continued on a downward note yesterday, following price losses suffered by most blue chip stocks, causing market capitalisation to dip further by N21billion.